I had the pleasure of photographing a beautiful 4 month old. She was precious and that smile, she sure new how to work that camera and me. Thank you Carolynn for such a wonderful session. 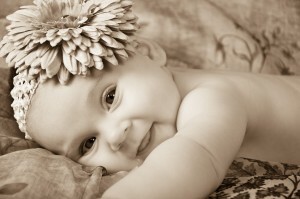 This entry was posted in Babies and tagged 4 Month, Babies, Cygnet Photography, Studio session. Bookmark the permalink.